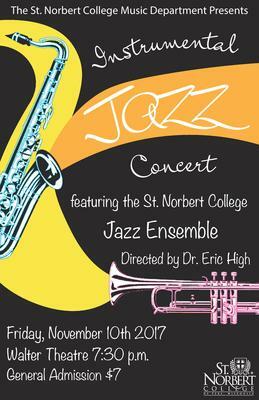 St. Norbert College Music Department, "Instrumental Jazz Concert" (2017). Music Performances. 42.